The Endangered Species Act (ESA) plays a crucial role in conserving national park wildlife. It currently supports more than 500 plant and animal species with habitat in our national parks and has helped save more than 99 percent of species listed. 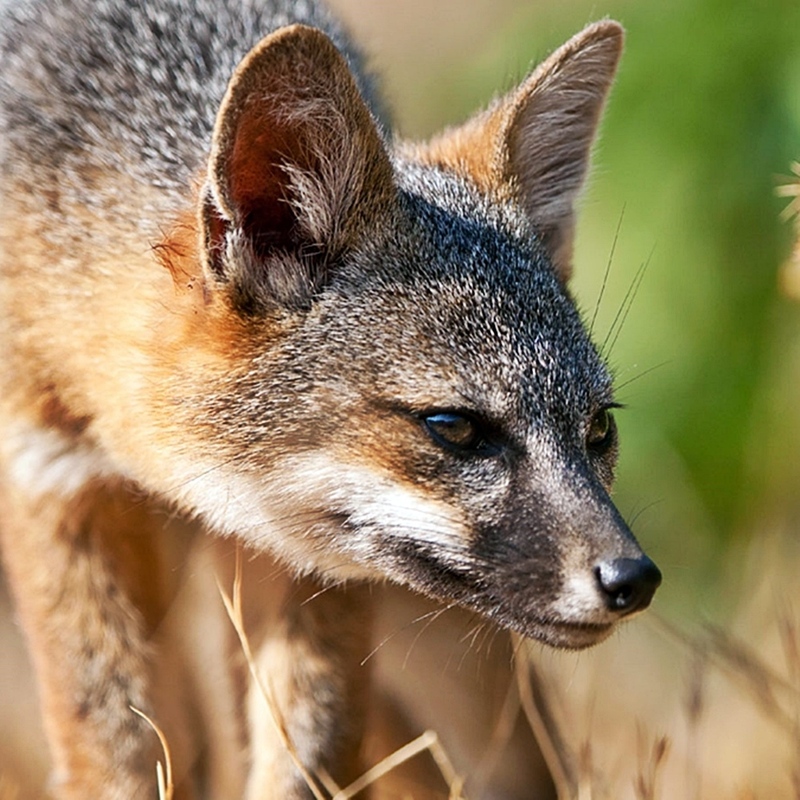 In fact, animals like the bald eagle and Channel Island fox have recovered from near-extinction, thanks to the ESA. Unfortunately, Congress has introduced dozens of bills and amendments that would turn this bedrock legislation into the 'eliminating species act,' threatening the long-term conservation of American wildlife and wild lands. Speak up today to make sure our parks' most vulnerable species remain protected. Sign our petition to tell your congressional representatives to oppose any attempts to dismantle the Endangered Species Act — thank you! As someone who cares about America's national parks, I urge you to oppose any efforts to weaken the provisions of the Endangered Species Act (ESA) or to prevent their continued enforcement. The integrity of the ESA listing process must be protected, including use of best available science, the ability of citizens to petition for species protections, and the right to judicial review of listing decisions. Congress should also oppose efforts to bypass this public process by making listing decisions through legislation. From bald eagles to Channel Island foxes, national parks would not be complete without the animals and plants that call them home. Please protect the Endangered Species Act to make sure species vital to America's parks are protected, for our children and grandchildren. Thank you for considering my views. That's 19,082 signatures! Let's keep the ball rolling.